Do you also find it hard sometimes to get the right train ticket in Japan? How much is it from here to there? With train line is it? JR line? Metro? Bus? There is a very simple solution to that: IC cards! The IC card is a prepaid transportation card, that will make traveling in Japan so much easier! It will charge the right amount you need to pay for your train ride automatically and it works for almost every train line (except shinkansen or where there is a reserved seat involved)! And they can be used in city buses, convenience stores or vending machines, too! Different areas in Japan offer different IC cards, but thankfully they all work around the whole country. 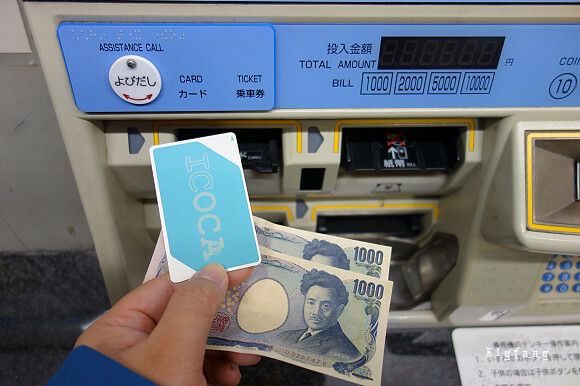 While in the eastern part of Japan, like Tokyo, most people use a card called Suica, here in the west of Japan, like Kyoto, it is common to use the ICOCA card. 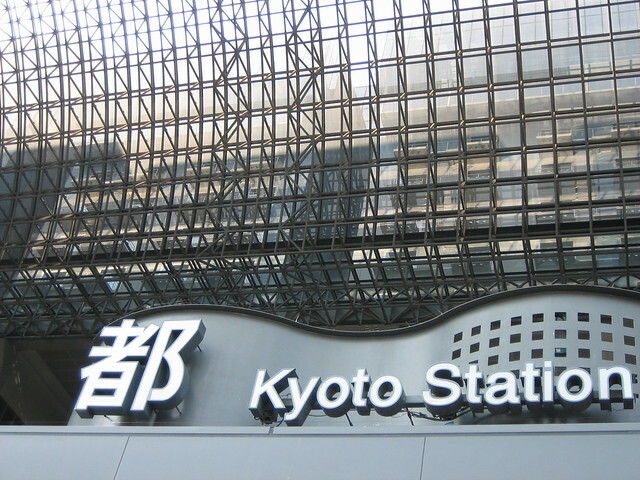 You can buy and charge your IC card at ticket vending machines in stations throughout Japan. The card is not totally free, a 500 yen deposit will be charged from the amount of cash you added at the time of purchase. But in my opinion it will be totally worth it and save you a lot of time at train stations! 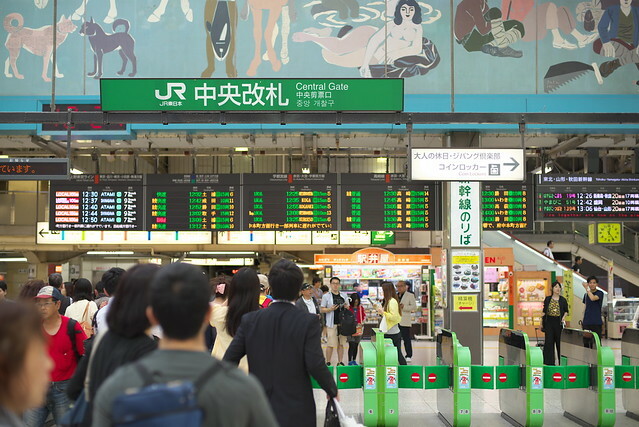 Depending on how often you are going to take public transportation during your stay, you can either charge your card with 1.000, 2.000, 3.000, 5.000 or 10.000 yen. Any unused credit that is on your card at the end of your Japan trip, you can get back at a ticket office of the company that issued your card! Another plus, even if there is not enough money on the card at the time you get inside the station, you can still ride the train and charged it later! Great for people who are often in a hurry to not miss their train (like me? ).